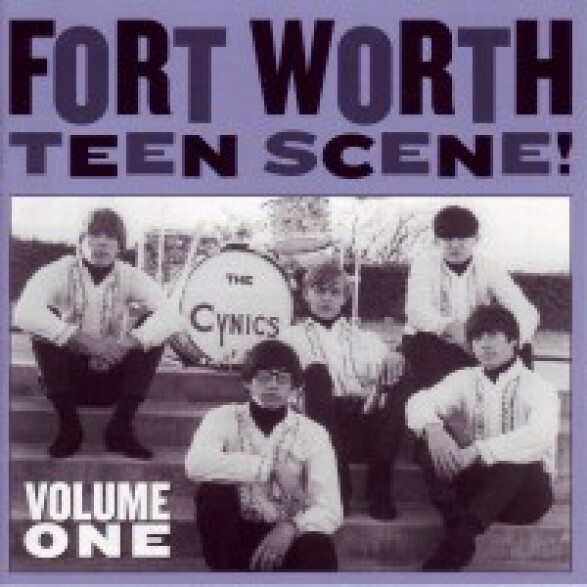 DEADLY 3-volume Texas 60s punkarama BLOWOUT! ESSENTIAL! Unbelieveably GORGEOUS gatefold LPs for the REAL ACTION (The CD booklets are also crammed wit pix & notes galore but the VINYL is THE king aceness!) COLOR SCANS of recs you'll NEVER see unless ye've hit the lottery or gota trustfund! TOTALLY ESSENTIAL - EVERY VOLUME!